The Crop Estimates Committee (CEC) of the Department of Agriculture, Forestry & Fisheries calculates and releases crop estimates with the help of external inputs from producers, agricultural institutions and historical data. 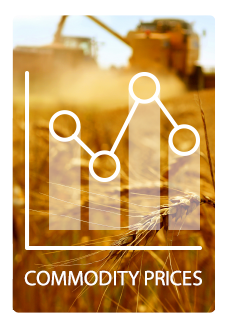 The crop estimate is revised throughout the marketing season by consulting with its sources and also taking into consideration the physical producer deliveries that are reported by SAGIS. 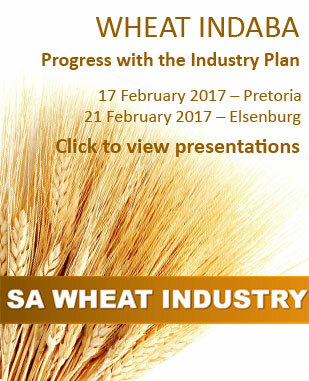 Grain handling companies do not currently play a role in this project. It is anticipated that they could play a facilitating role in farmer responses to provide more accurate information regarding hectares planted and yields.